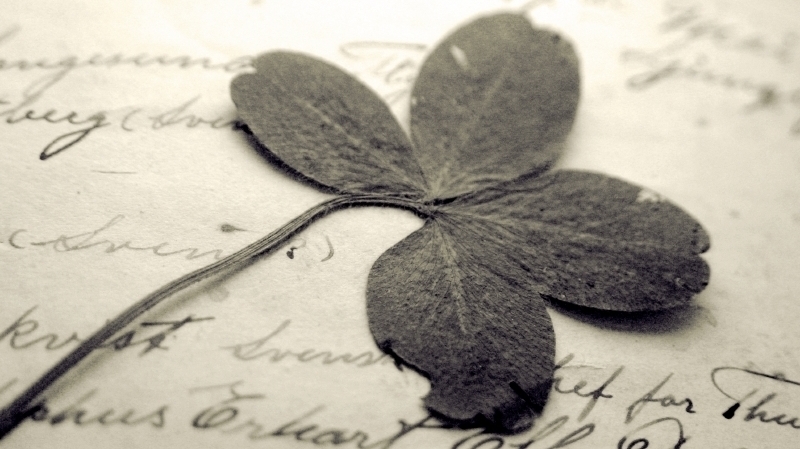 A St. Patrick's Poem On Shamrocks And Stereotypes Poet and Irish expatriate Frank Delaney has enjoyed success as a BBC host, Man Booker Prize judge and author of the best-selling novel, Ireland. To honor St. Patrick's Day, Delaney shares with Weekend Edition his original poem, Drowning the Shamrock. Ireland has launched some of the greatest writers in English literature, from William Butler Yeats to Oscar Wilde to George Bernard Shaw. To honor St. Patrick's Day, Irish expatriate Frank Delaney, has penned a poem especially for NPR's Weekend Edition called "Drowning the Shamrock." Delaney is the author of the novel Ireland; his career has lasted more than three decades and includes more than 3,500 interviews with some of the world's most significant writers. His previous literary project, "Re: Joyce," is an ambitious podcast that deconstructs each sentence in Ulysses. "Drowning the Shamrock" is Delaney's irreverent "James Joyce-ian" take on St. Patrick's Day, filled with Irish pride. On us thy poor children look down with a smile --"